Take in the views from a rooftop terrace and make use of amenities such as complimentary wireless Internet access and babysitting/childcare (surcharge). This hotel also features an arcade/game room, gift shops/newsstands, and a television in a common area. A stay at Napolit'amo Hotel Principe places you in the heart of Naples, within a 10-minute walk of Piazza del Plebiscito and Spaccanapoli. 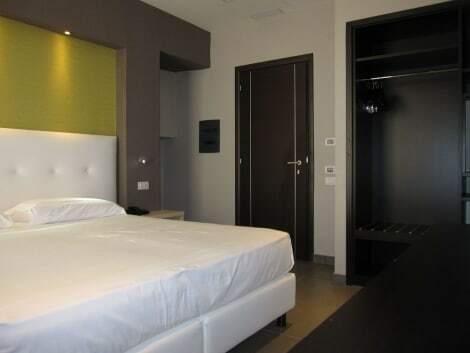 This hotel is 0.7 mi (1 km) from Port of Naples and 0.3 mi (0.5 km) from Galleria Umberto. 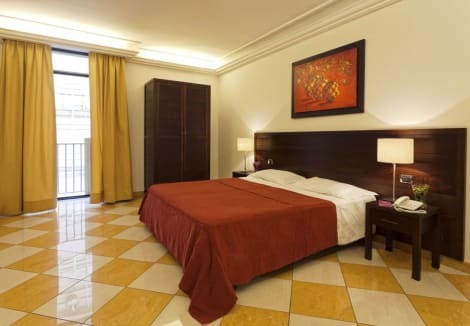 Located in Naples (Historical Center), Schilizzi Hotel is a 5-minute walk from Port of Naples and 6 minutes by foot from Terminal Traghetti. 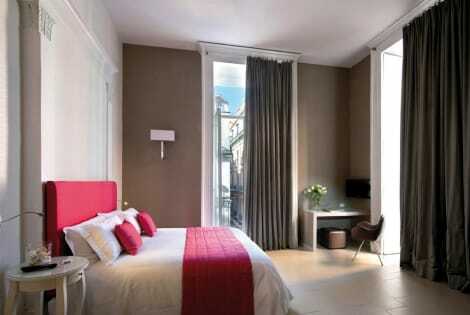 This hotel is 0.3 mi (0.5 km) from Piazza del Municipio and 0.6 mi (1 km) from Castel Nuovo.